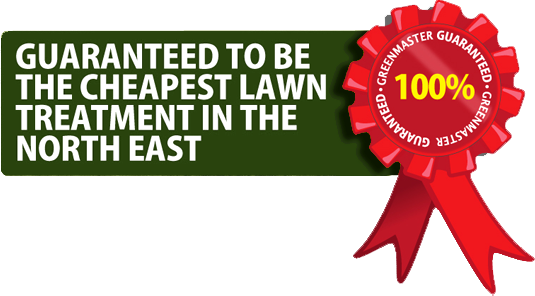 Greenmaster Lawn Care is the largest independent lawn care specialist in the North East of England. As most of the lawn care companies in the area are franchises and we are independently owned, we can compete not only on price, but more importantly on providing the personal touch. We create a rapport with our customers in order to give them the best possible advice and service which guarantees a perfect, green, weed-free lawn. You can be rest assured that your lawn is in safe hands as our qualifications include the NPTC mandatory certificate for the safe and legal use of pesticides. We are also members of the prestigous body, IOG (Institude of Groundsmen). This means that you will be receiving a professional lawn treatment service at an affordable price. As a proud member of the Institution we receive up-to-date information and training that ensures that we remain at the top of our profession.